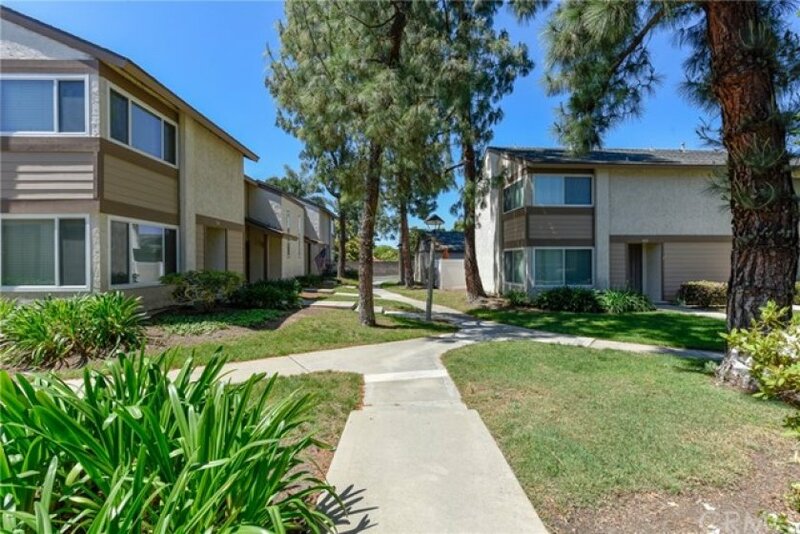 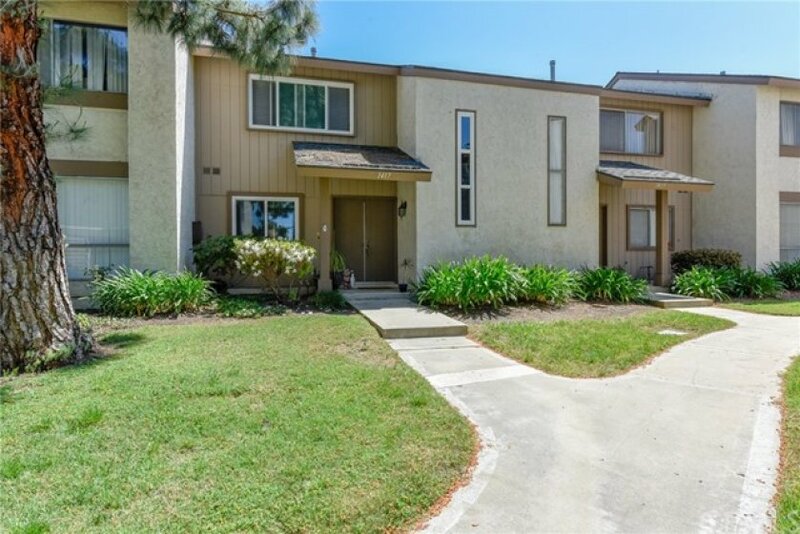 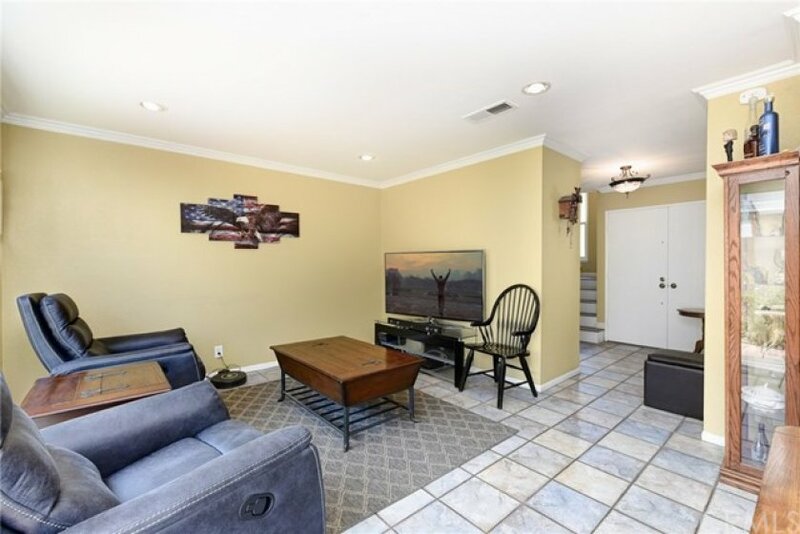 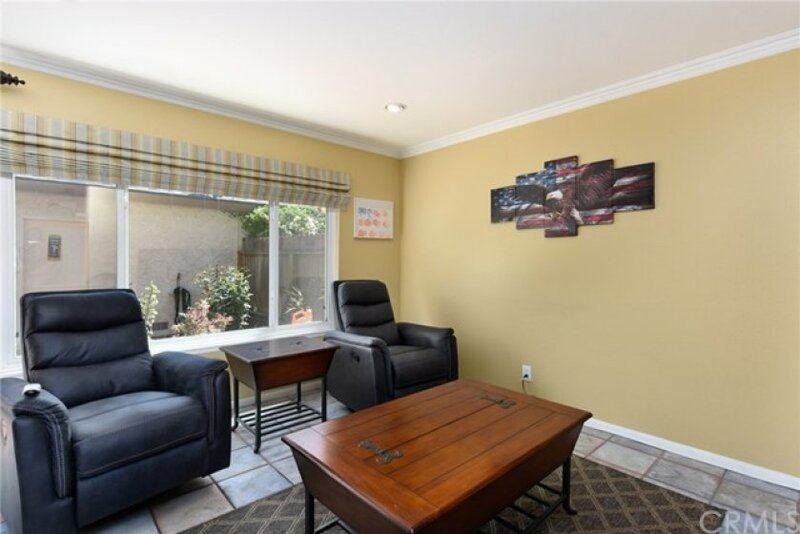 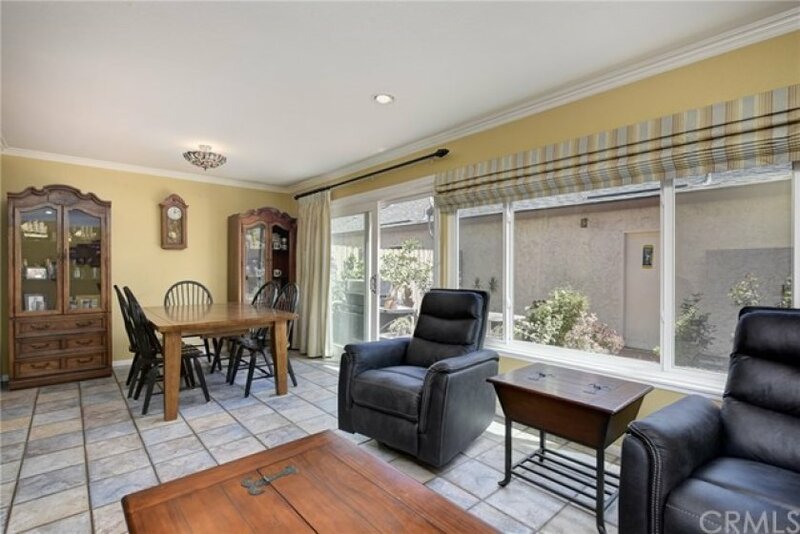 Beautiful 2 bedroom condo in Sunny Hills Village. 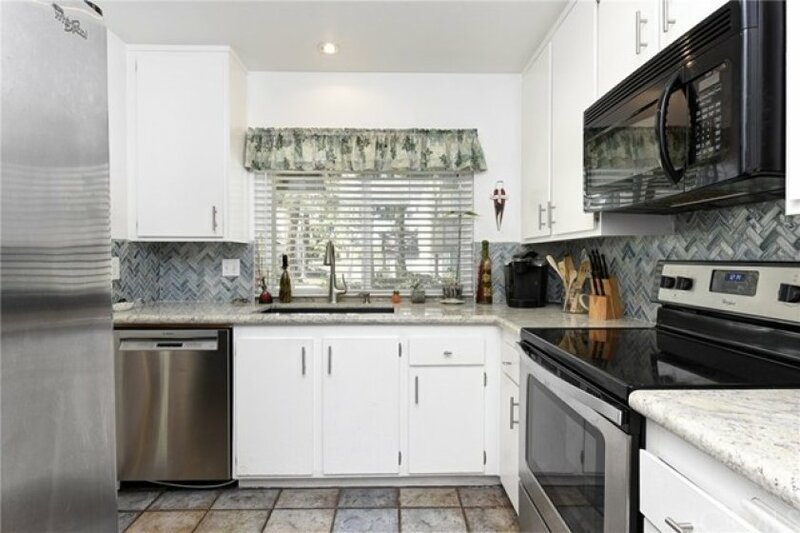 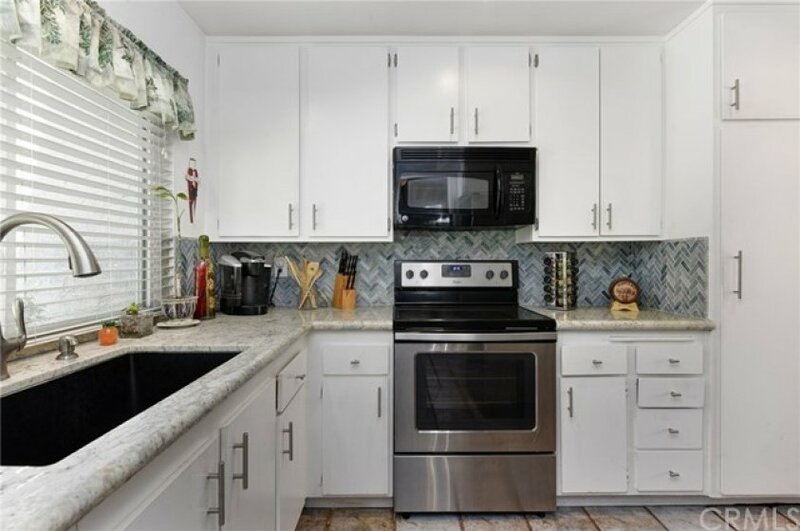 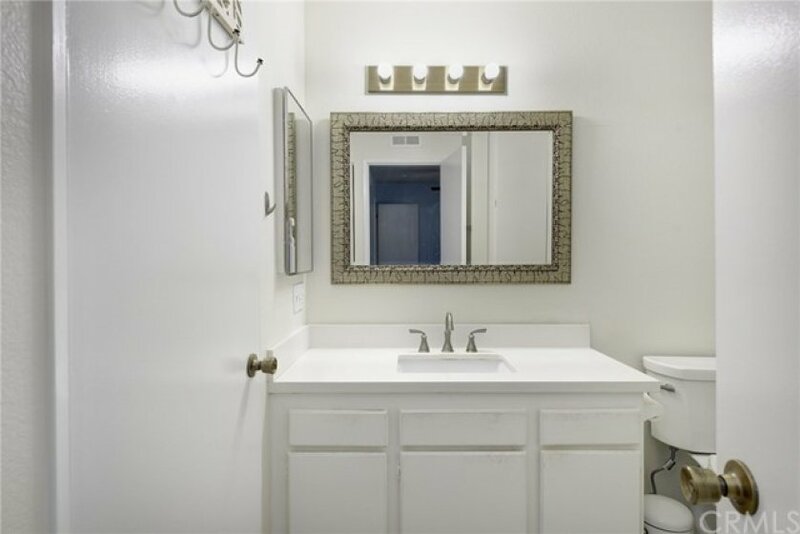 This light and bright home features a newly upgraded kitchen with granite counter tops and tiled back splash. 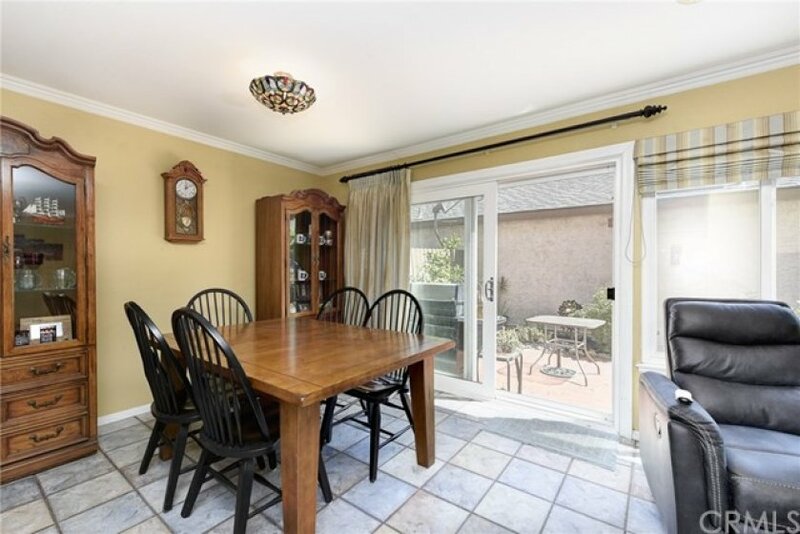 Crown molding in living and dining areas. 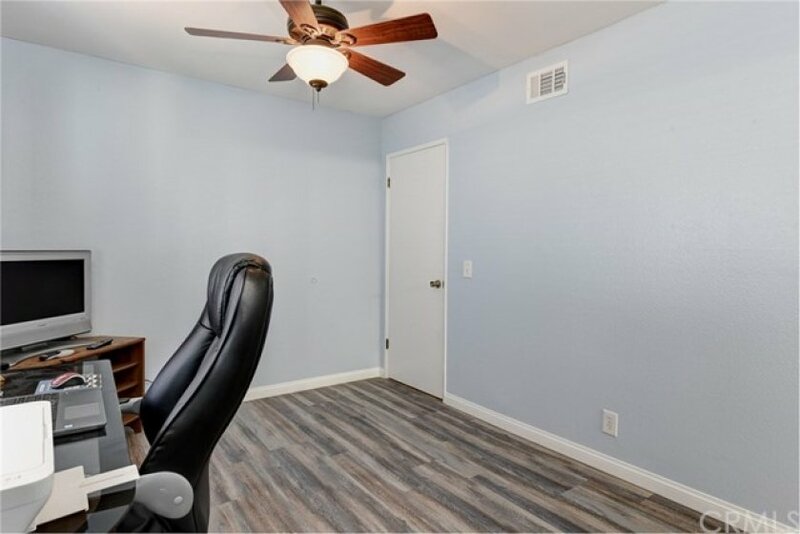 Tiled flooring through the downstairs and newly installed laminate flooring through the rest of the home. 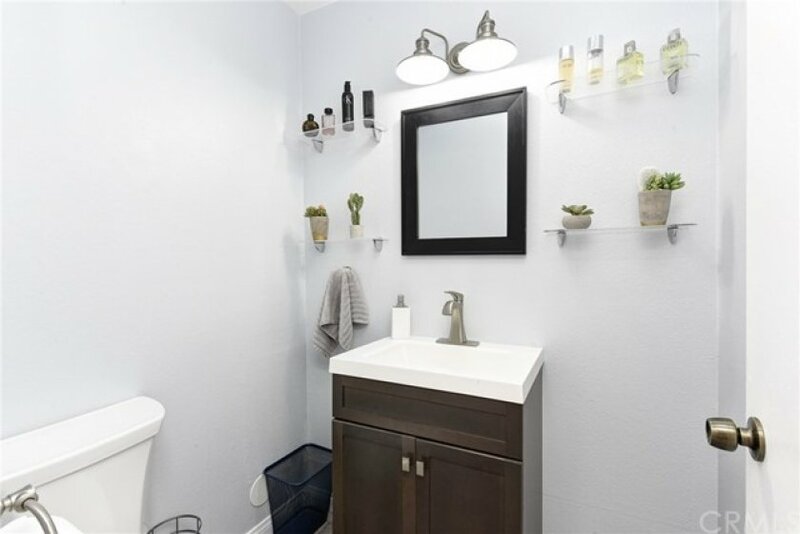 Recently upgraded downstairs bathroom. 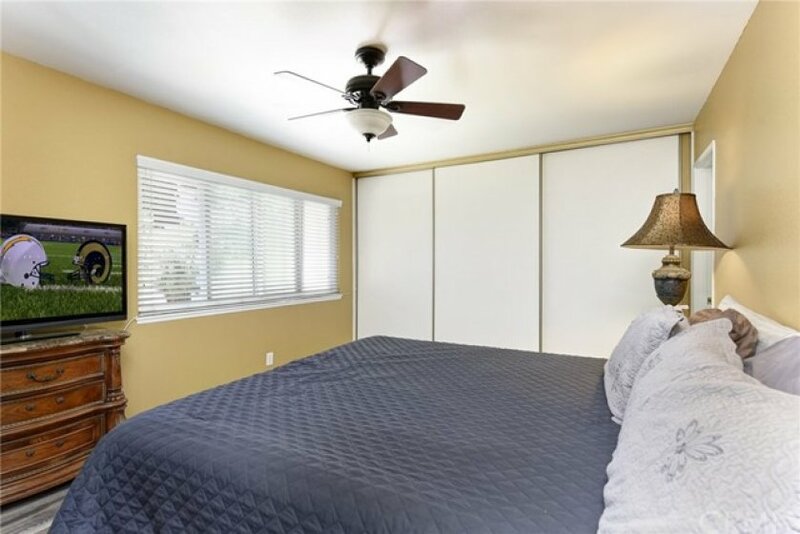 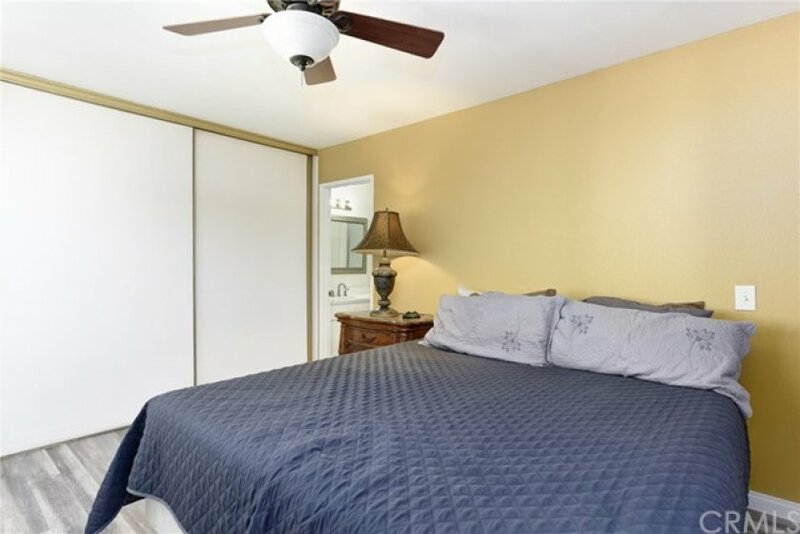 Large Master bedroom with wall to wall closet. 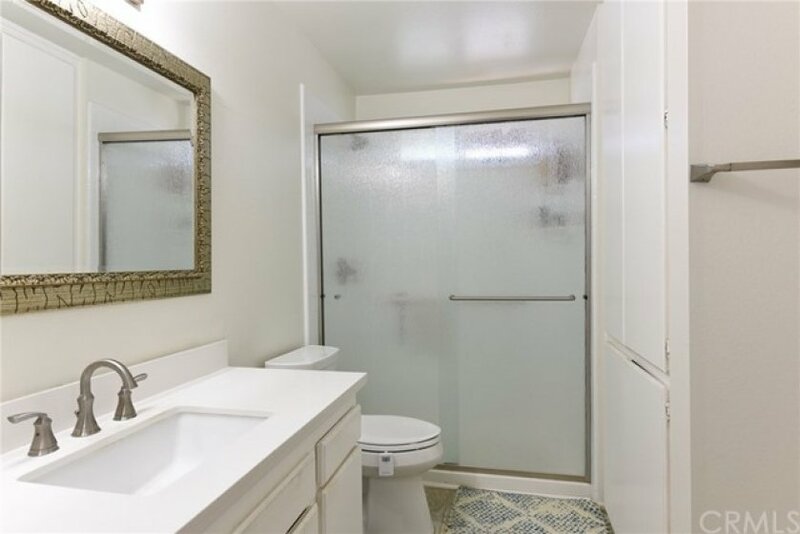 New tiled shower with fresh paint. 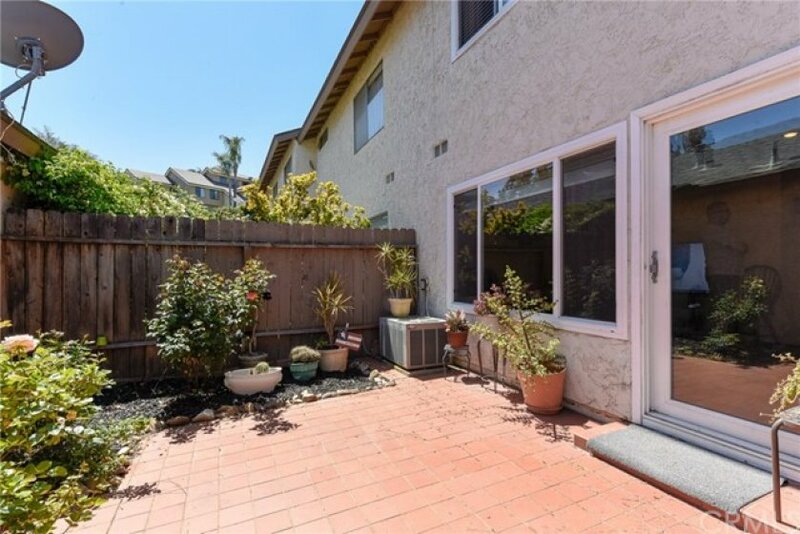 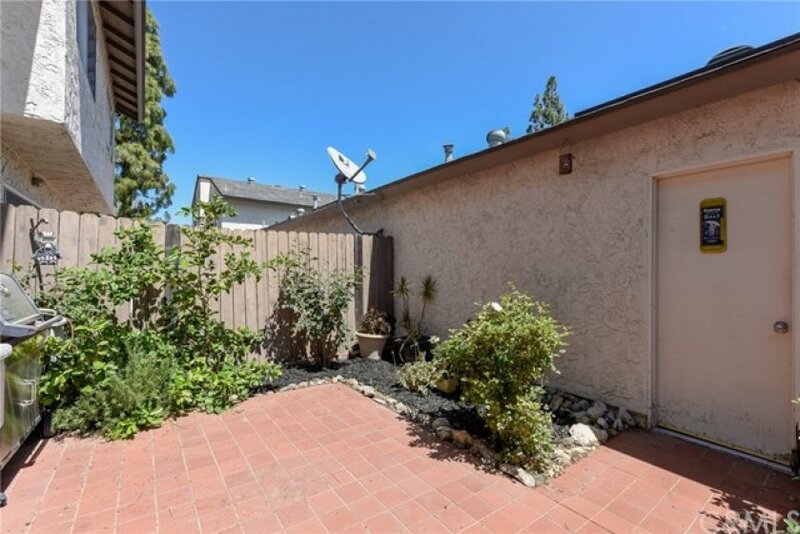 Private back patio with fruit tree and direct access to the 2 car garage. 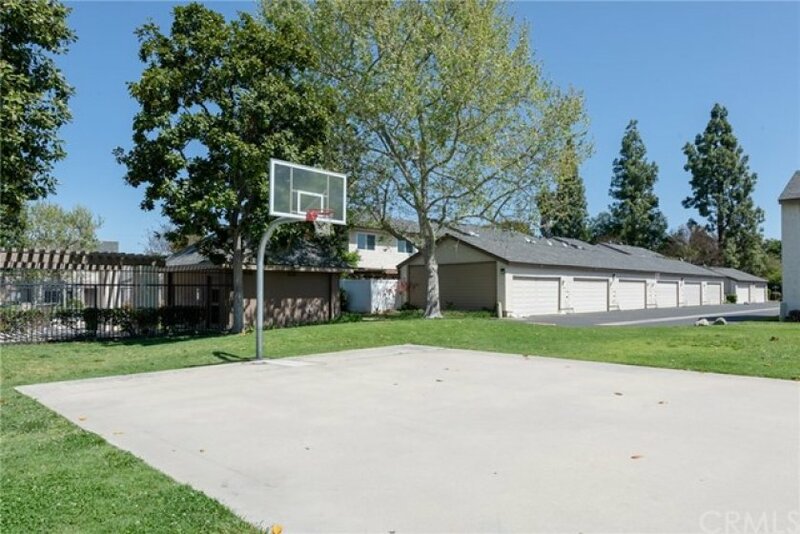 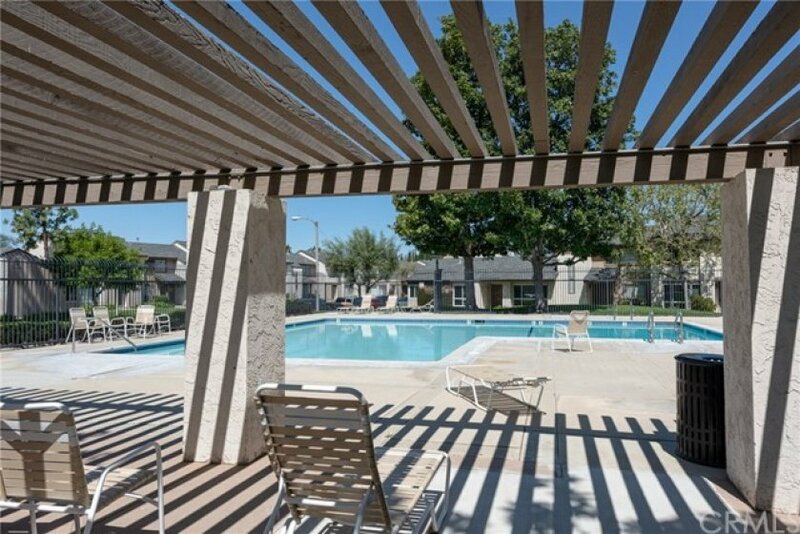 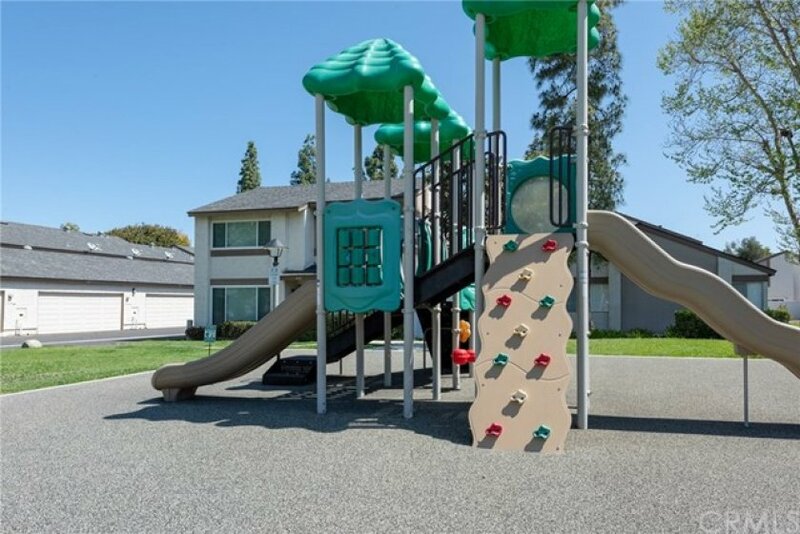 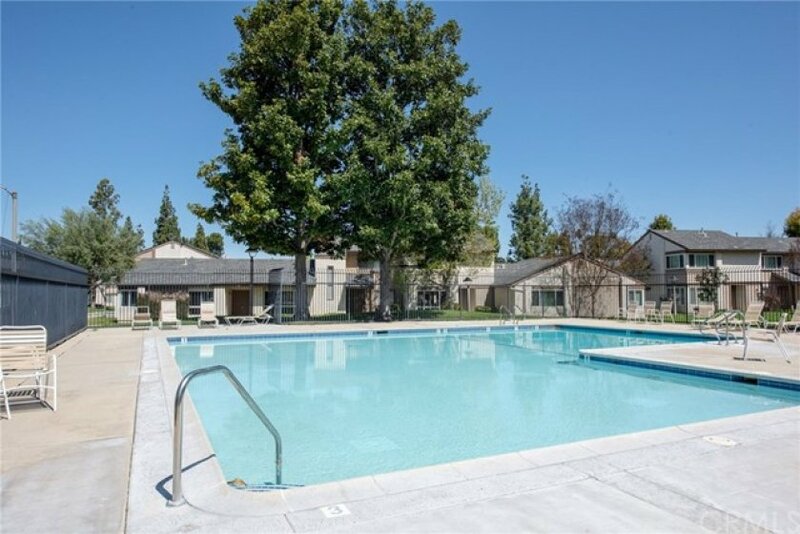 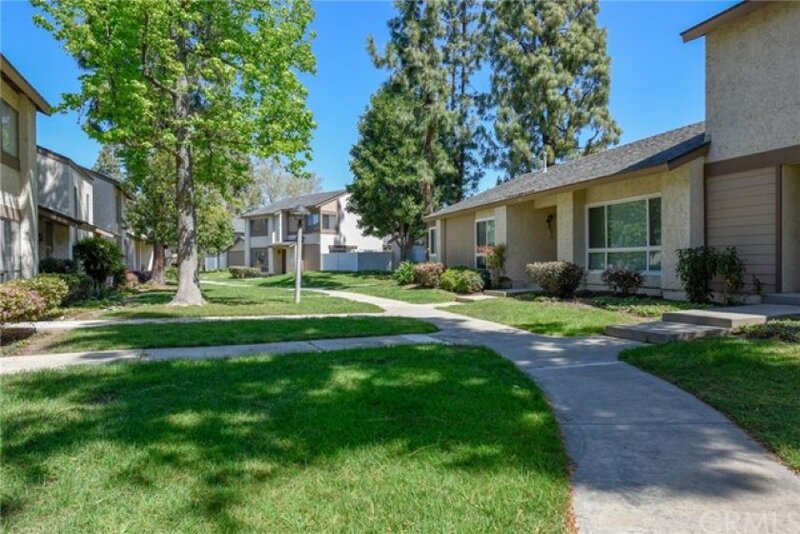 The Sunny Hills Village offers a community pool, playground and basketball court. 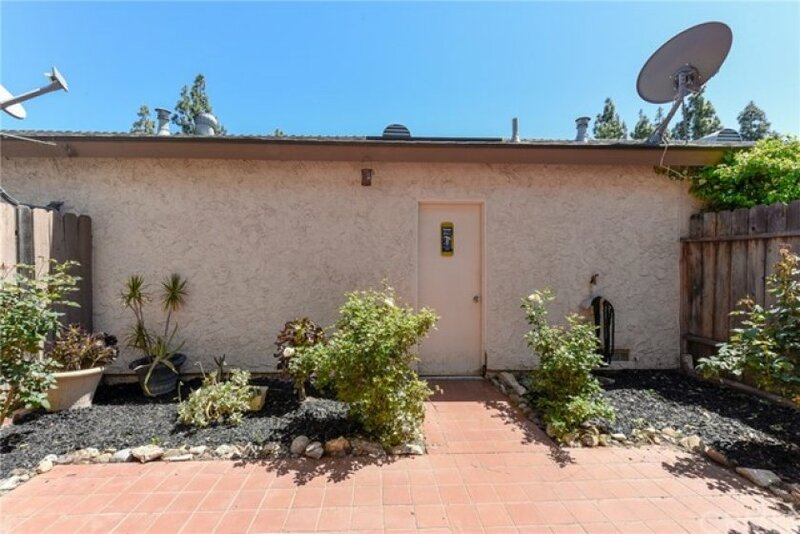 This property will not last. 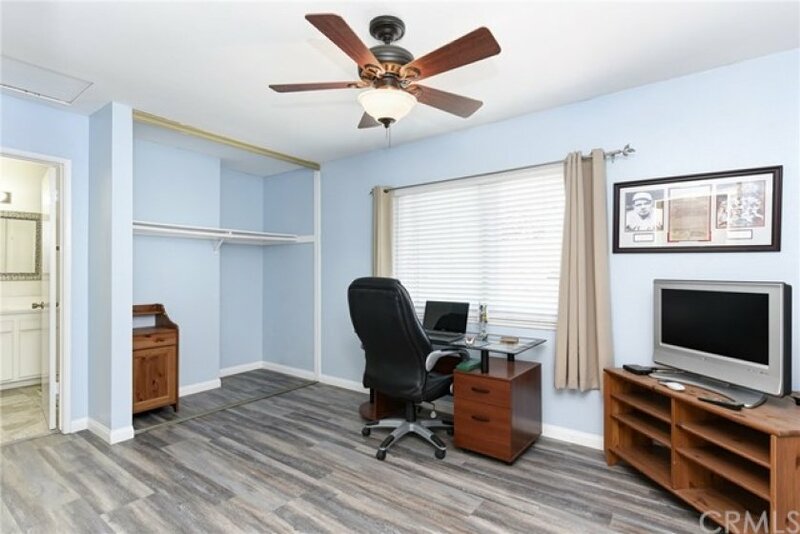 Listing provided courtesy of Joe Warner at Sentient Properties, Inc..